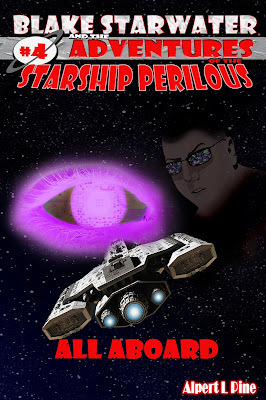 Blake Starwater and the Adventures of the Starship Perilous #4. While healing up from their previous adventure, the crew encounters an android in need of help. They also meet the ruthless gang determined to possess the android, headed by a mysterious man dressed all in black. But who is he? And what exactly is his connection to the android? Will this simple job end up being a giant pain in the ribs? 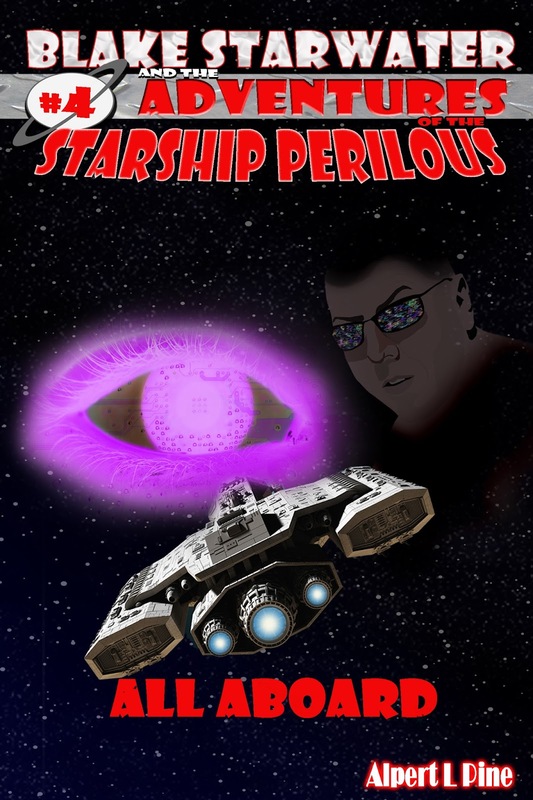 Blake Starwater and the Adventures of the Starship Perilous: Adventure #4.